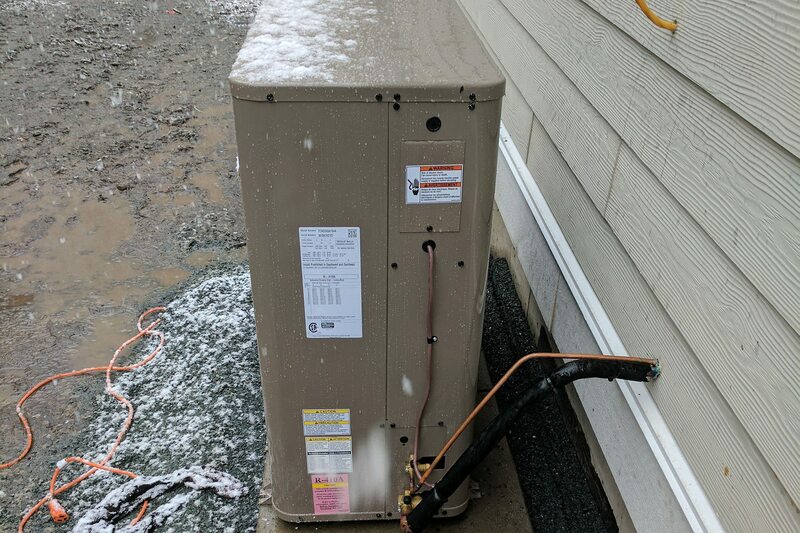 Take advantage of the cost-savings out furnaces and air conditioning services we off for Chilliwack, Abbotsford and Langley customers. 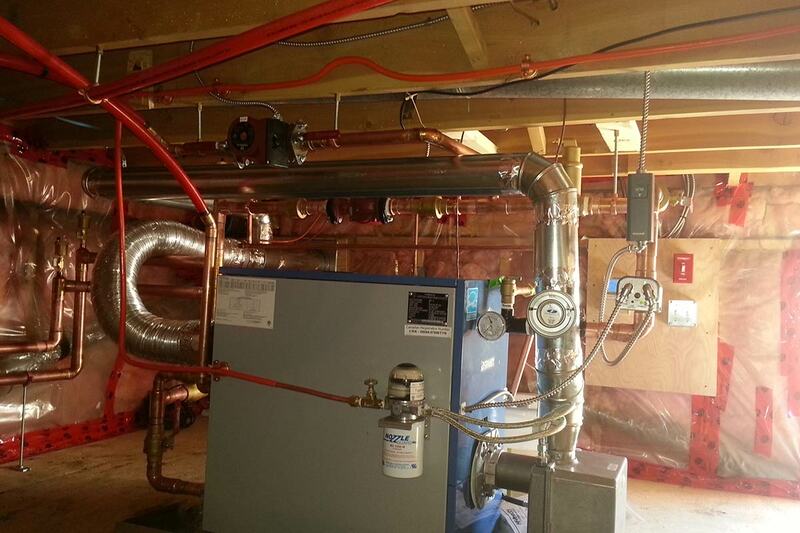 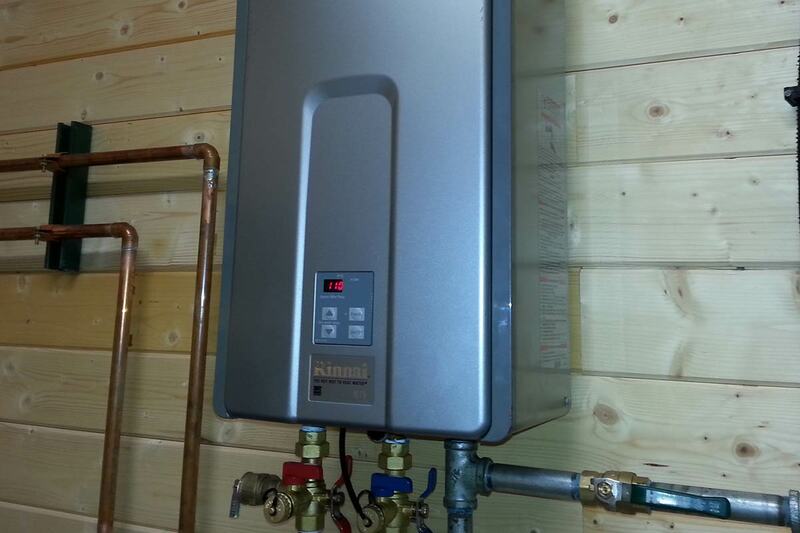 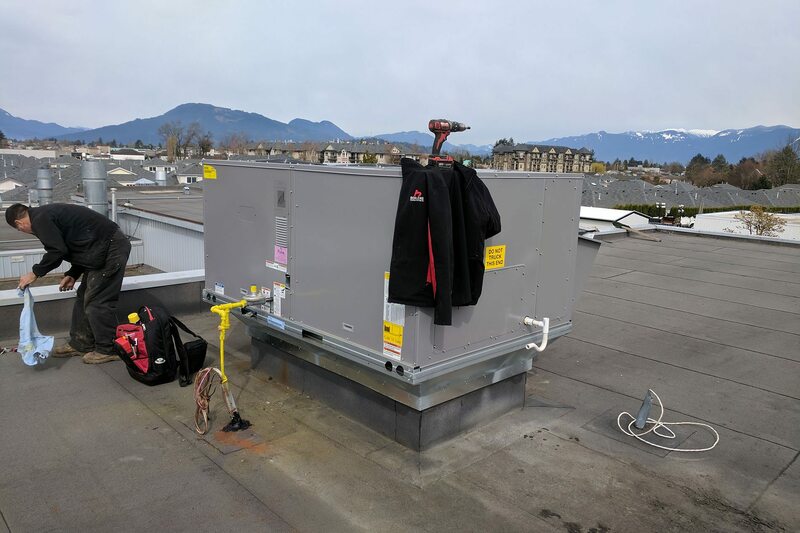 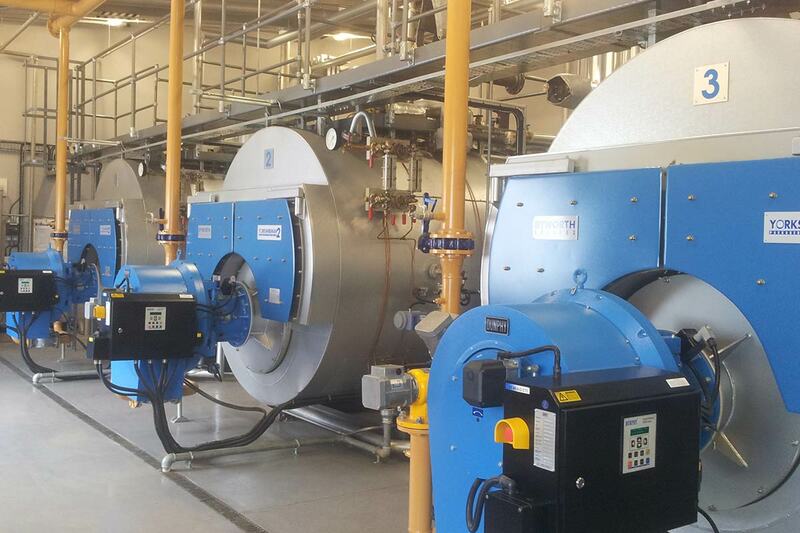 Chilliwack boiler company offers troubleshooting, maintenance, preventative maintenance, installation, and repair on industrial heating and cooling systems. 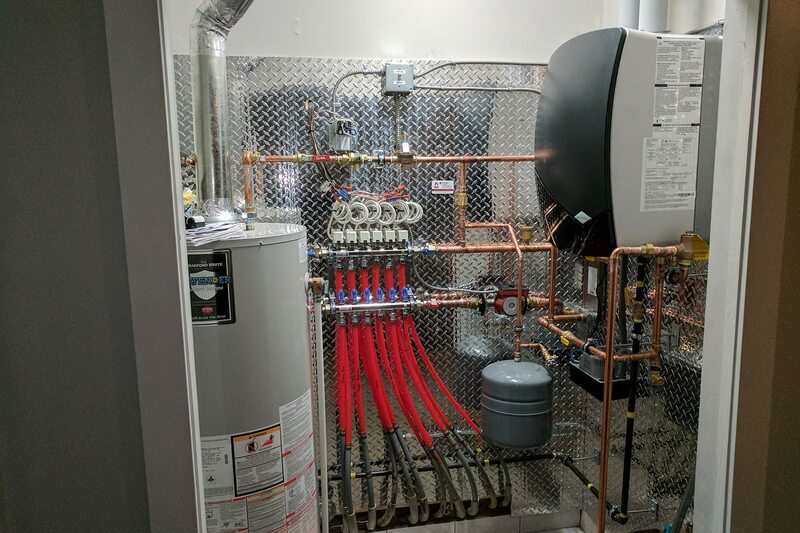 If your boiler, heating, or ventilation system is running inefficiently, we can redesign it to be more cost effective for you. 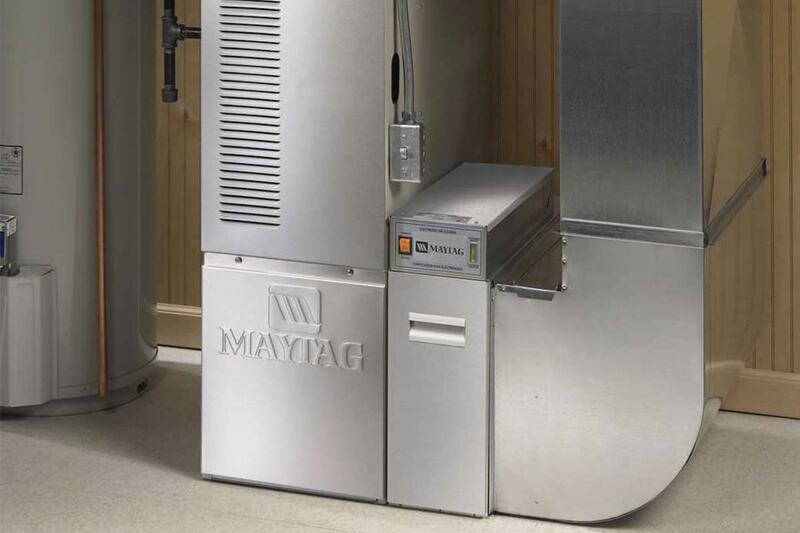 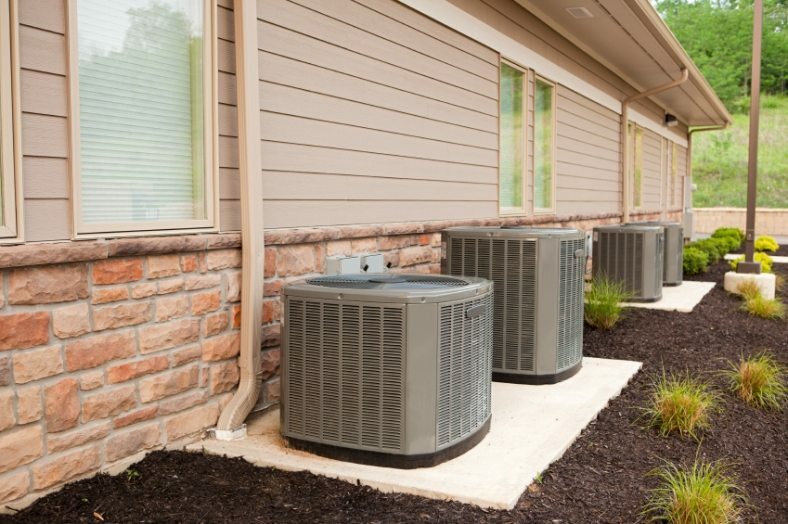 We service any recreational system including boilers, unit heaters, UV filtration systems, and all HVAC (heating, ventilation, air conditioner) systems.